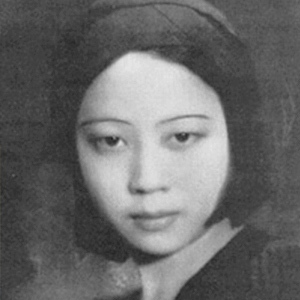 The Nanyang Academy of Fine Arts (NAFA) was officially opened in 1938, a few years after Japan-trained Chinese artist Huang Suiheng visited Singapore in the 1930s. Suiheng, sensing the artistic potential of the trading port’s east-meets-west heritage, encouraged instructor Lim Hak Tai to set up an Arts School there. 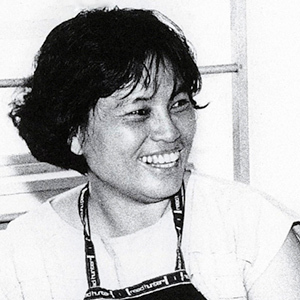 Together with a few other arts education advocates, Hak Tai migrated to Singapore in 1937 and launched the academy in an old two-storey shophouse at 167 Geylang, with 14 students in the first intake. As the popularity of the school grew, the school had to relocate several times to accommodate the increasing number of students. 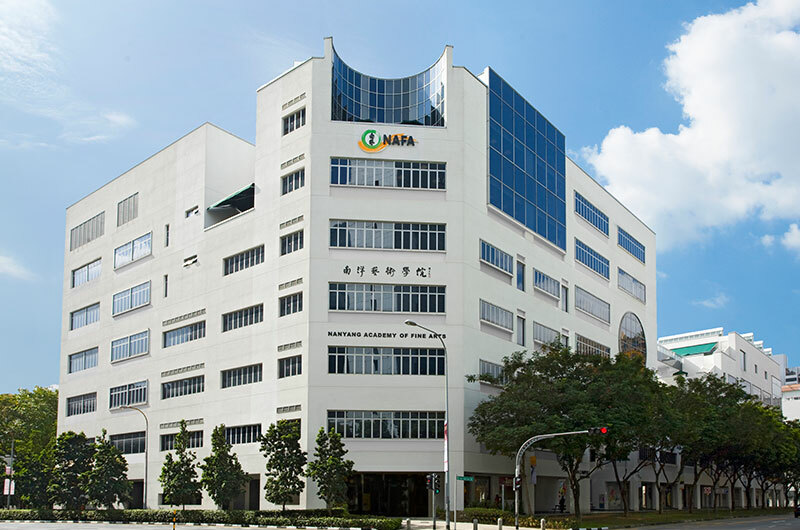 In 2004, NAFA succeeded in securing three plots of land along Bencoolen Street and constructed its own purpose-built campus. This was the first time in the academy’s history that it had its own building. NAFA has since its founding, had a diverse student population. The tradition of taking in international students continues today, with many of the academy’s alumni going on to make an impact in a variety of fields. To date, the arts school has produced 13 recipients of the Cultural Medallion, Singapore’s most prestigious arts and culture accolade, and 14 Young Artist Award winners. Its outstanding staff included at one point SWHF honourees Georgette Chen, an internationally renowned trailblazer of the visual arts, and Chng Seok Tin, one of Singapore’s most versatile artists and an advocate for disabled artists.